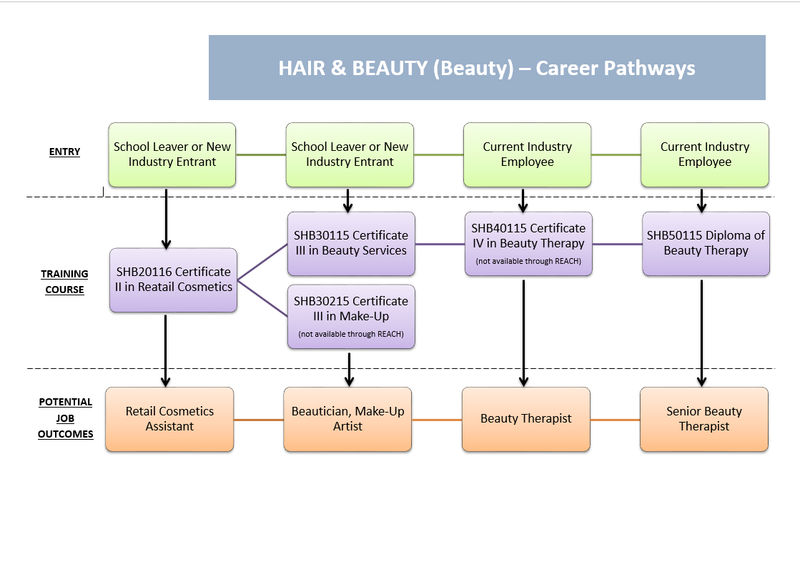 Overview: This qualification reflects the role of retail sales personnel to sell and demonstrate cosmetic products. They follow known routines and procedures and work under direct supervision. This qualification provides a pathway to work as a retail sales consultant in any business that sells cosmetic products and services.